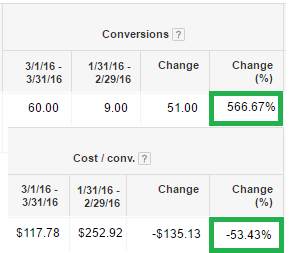 Like to 2x Your Revenue without 2x Your Budget? Fill out the form above to schedule a FREE no obligation 30-minute strategy session to see if we are a good fit. Help You Grow Your Business, Leads, Revenue & Profit.. 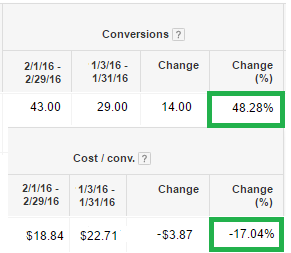 Within the first 30 days of optimization, revenue increases by $98.1K and the conversion rate increased by 75.3%! Within the first 30 days of optimization, lead volume increased by 48% while the cost for those leads decreased by nearly 17% and all through organic sessions. Can Yuvraj Do The Same For Me ? Kitchen & Bath Remodel AND MORE ! Want To Do Cool Stuff Together?